HomeTutorialsHow to view the source code of any webpage? How to view the source code of any webpage? Source code means viewing and find the exact implementation of the web page, sometimes you need to find and a loop of the source of code to diagnose an error in the browser that currently fetching your website. 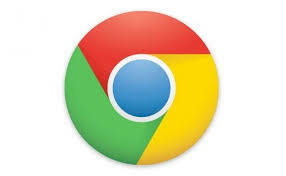 Chrome-It is one of the best browsers in the internet field which allows you to run any type of website and search engine with full scalability. They also provide you with some default web application under their feature like- Google, Facebook, news etc. How you can see the source of the website- Visit on the website >> Right click at the empty field >> Select the view source option from the drop-down menu. 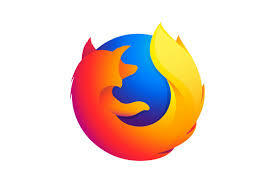 Firefox– It is another free and safe bro browser to run any type of the website with their latest version, you can use it, Firefox easy to understand and utilities their features by anyone. How you can see the source code of the website- Visit on the website >> Right click at the empty field >> Click on the view source code from the drop-down menu. 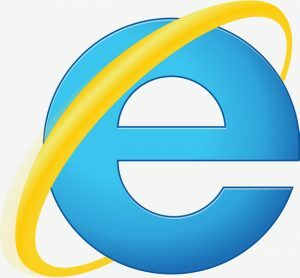 Internet Explorer – It is a graphical web browser to launch any type of the website in their URL field, it’s a world most popular website. Easy to use with Microsoft Priorities support. These are the most popular website that allows you to view the source code of the website, I described above in answer best way to view the source code of the website in the browser. If you want to know about the similar topic then I refer you to visit- RedServerHost: India’s No.1 best and cheapest Web hosting company. How to a add calendar to your website?